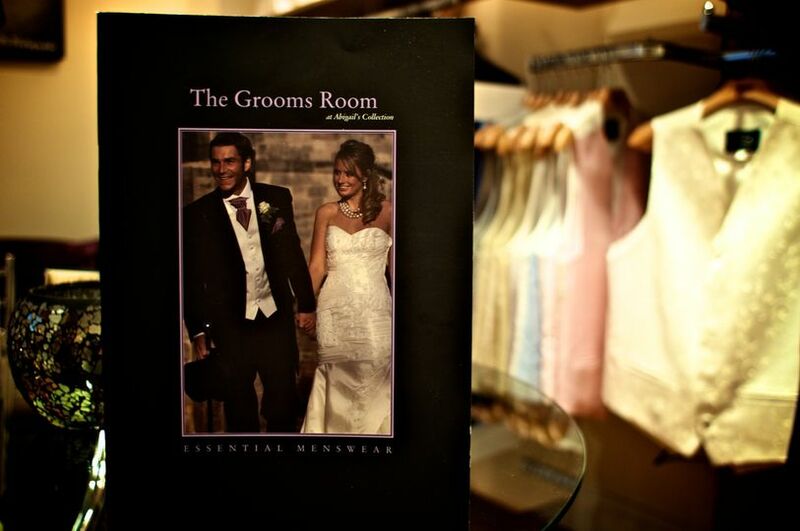 The Groom's Room at Abigail's Collection ARE YOU A SUPPLIER? 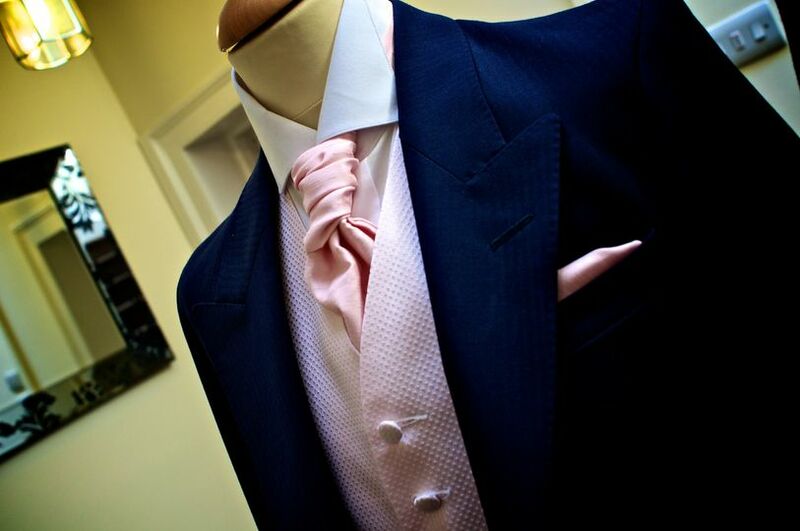 Groom's Room at Abigail's Collection will be happy to make you look and feel amazing on your wedding day. 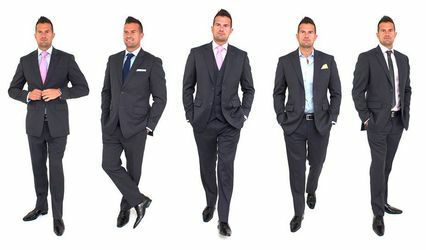 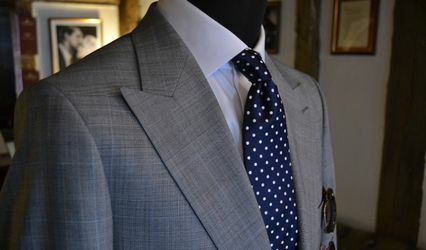 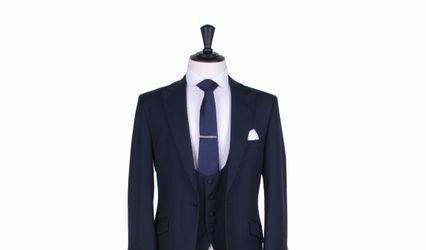 They have a genuine desire to provide high-quality, beautiful suits at affordable prices, making them a premium service. 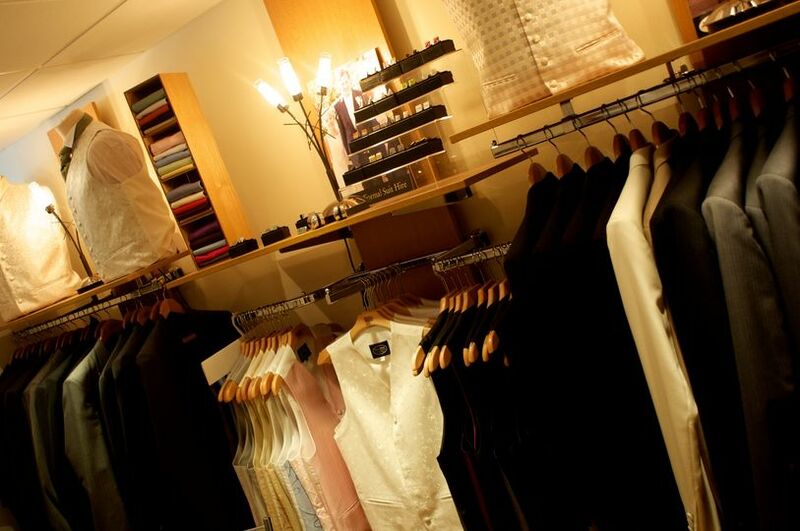 Offering their service in Colchester, they are an independent and energetic business that will make you feel and look confident and classy. Groom's Room is known for a strong attention to detail as well as flawless and fabulous designs. 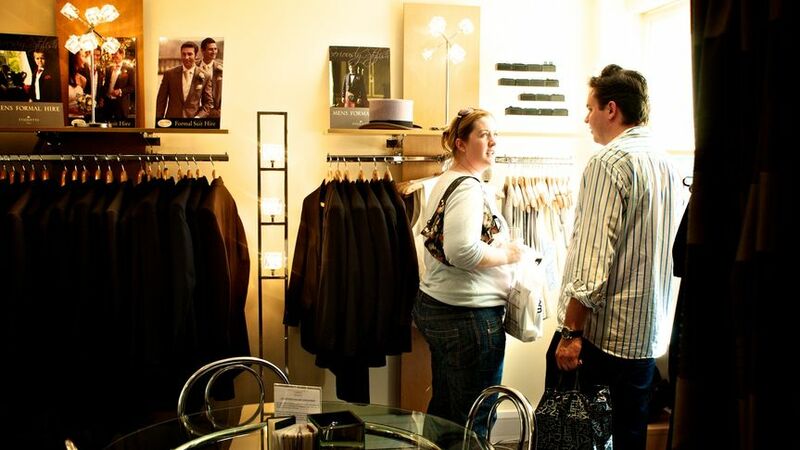 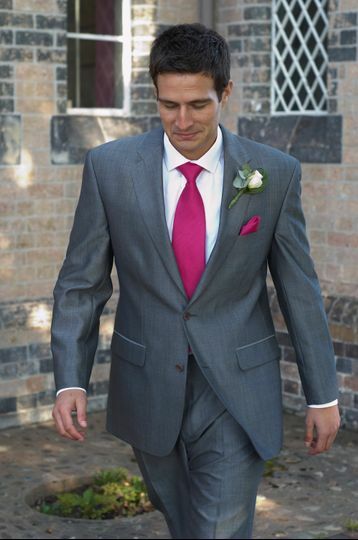 In addition to exceptional suits, they will provide you with top quality service. 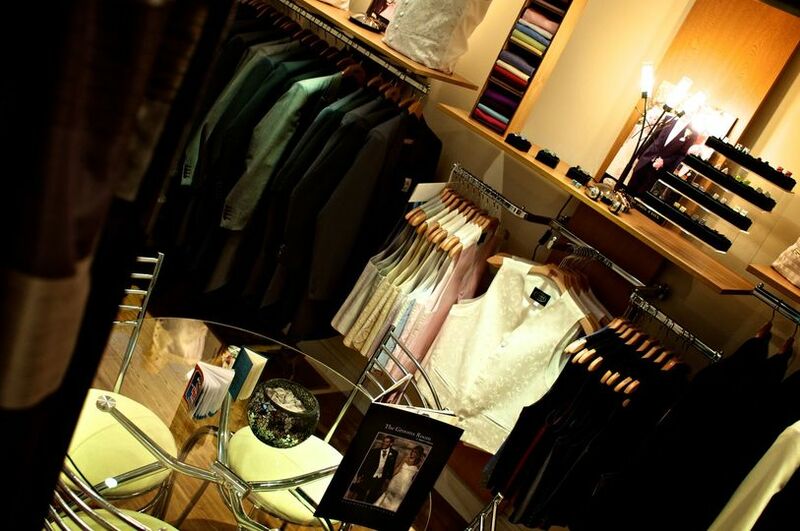 They can provide exclusive private appointments, convenient late night openings, and even a chilled beer while you're being fitted. 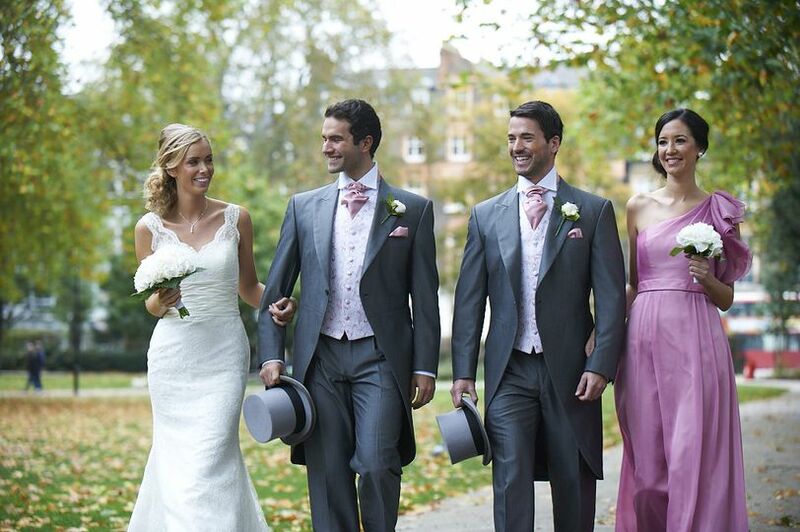 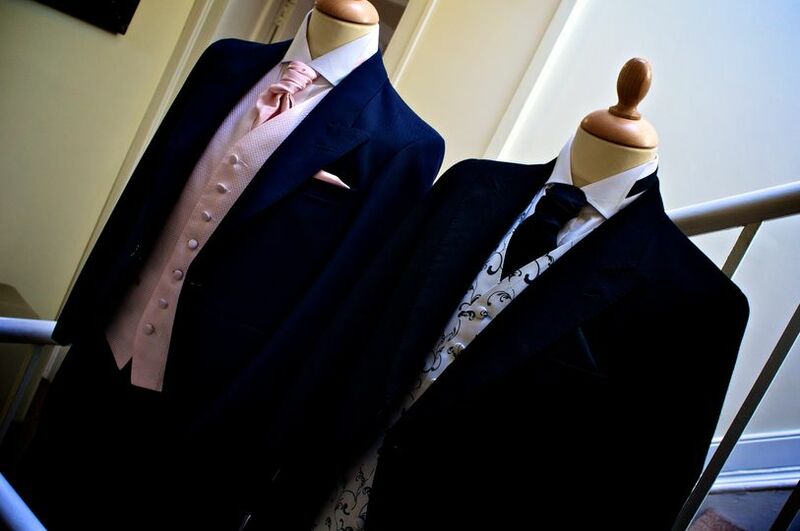 In addition, they have over 350 neckwear shades, 15 suit colours and 95 waistcoat designs, able to accommodate your wedding theme. 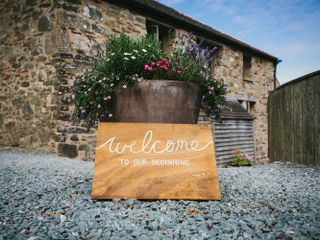 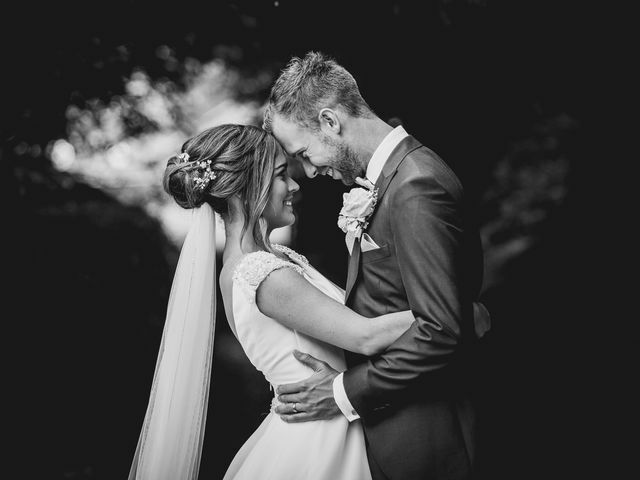 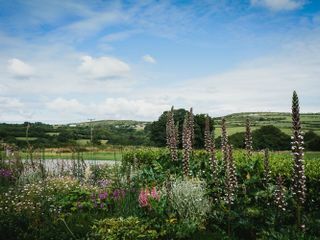 They look forward to assisting you with professional, friendly and experienced service so you can feel fresh and confident on your wedding day.